Call us ASAP, before mold sets in! 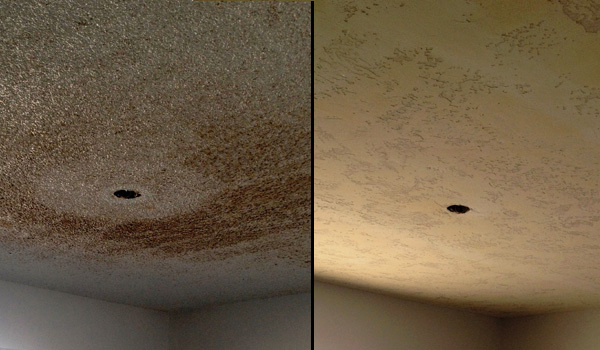 Water damage can occur at any given moment and when it does the drywall can deteriorate and need replacing. 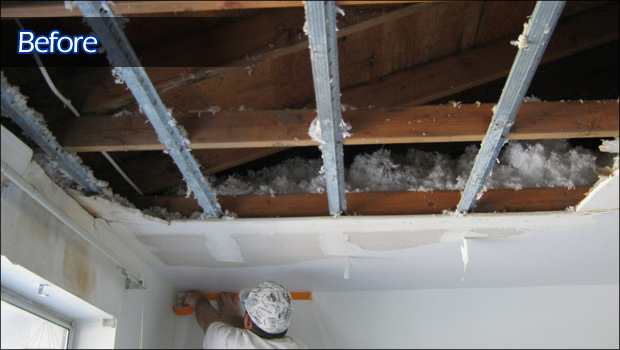 When drywall is exposed to flooding it absorbs the moisture and quickly swells up. 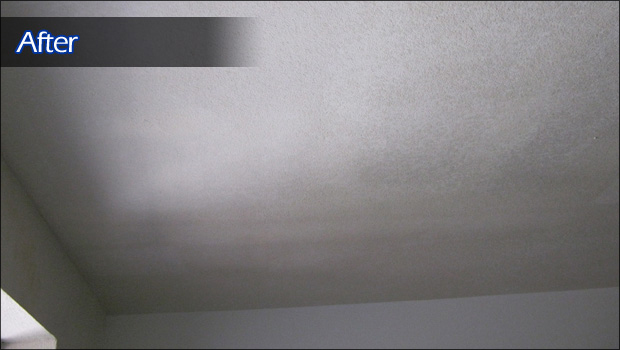 It now becomes a major concern as wet drywall grows mold and mildew and cause health issues. 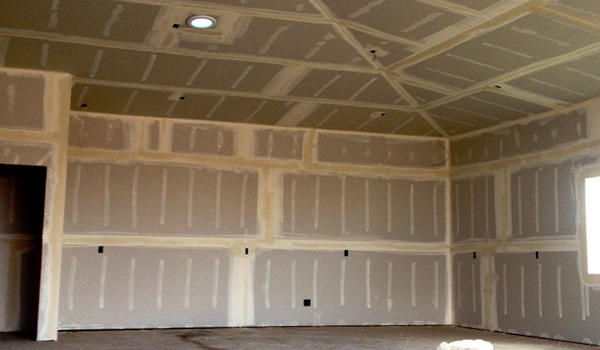 Since drywall absorbs water like a sponge, it is imperative to replace the damaged area immediately. Prolonged delay of repair or replacement will lead to mold growing within your walls. In some situations where the damaged area is not replaced the mold will spread and could triple the area to be repaired. 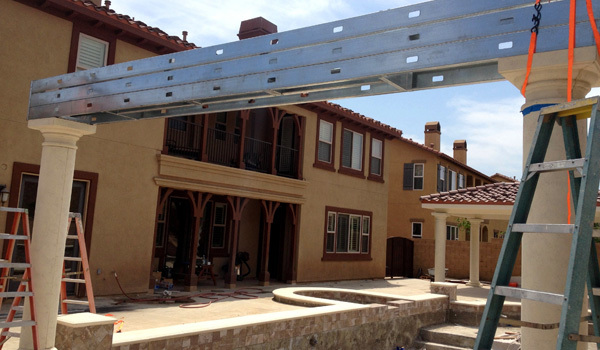 Once you call David's Drywall, we will remove the affected drywall and dry the remaining area. We will patch up the area that we had removed and then attempt to match the existing texture in order to make the affected area appear as if no damage occurred. "YOUR SERVICE WAS EXCELLENT AND THE QUALITY BEYOND OUR EXPECTATIONS..."